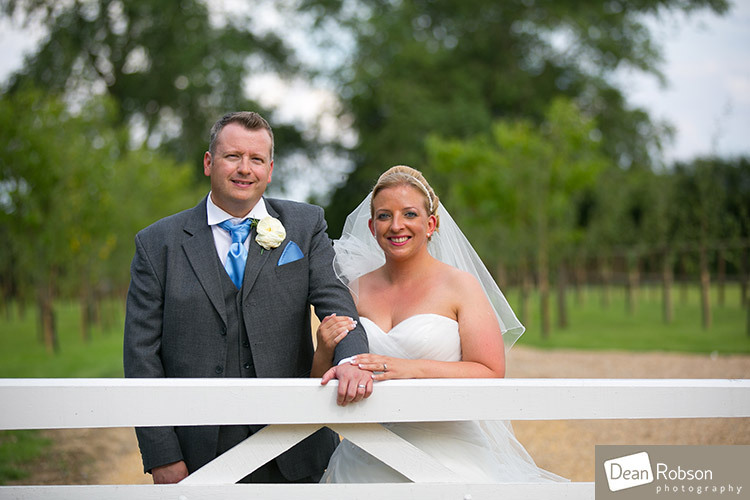 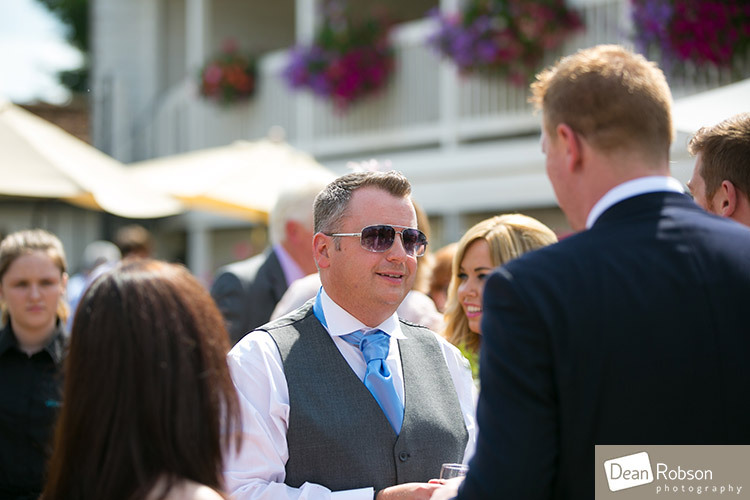 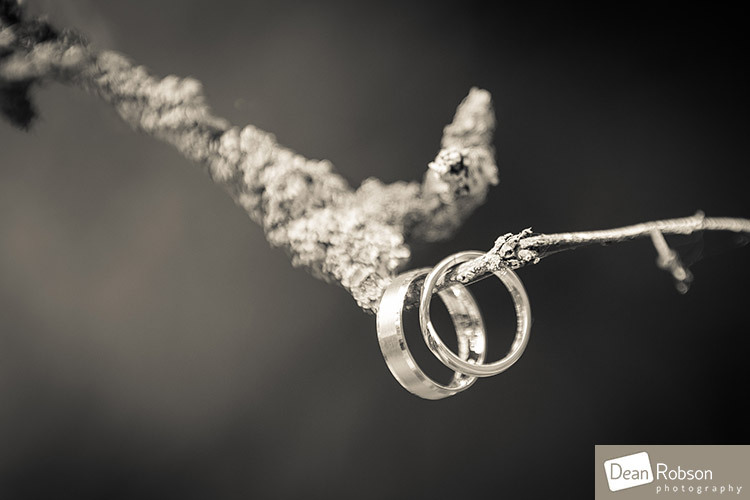 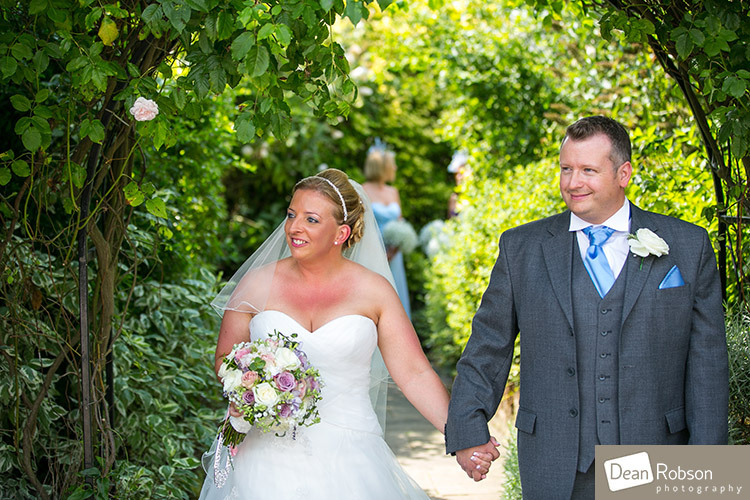 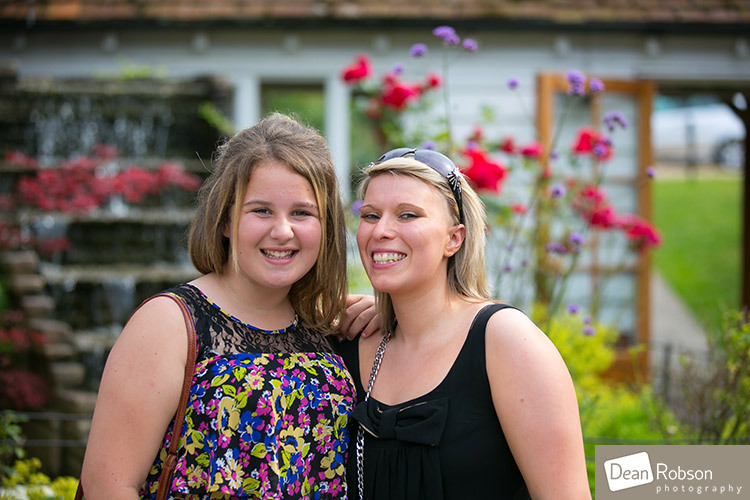 Reid Rooms Wedding Photography July 2014. 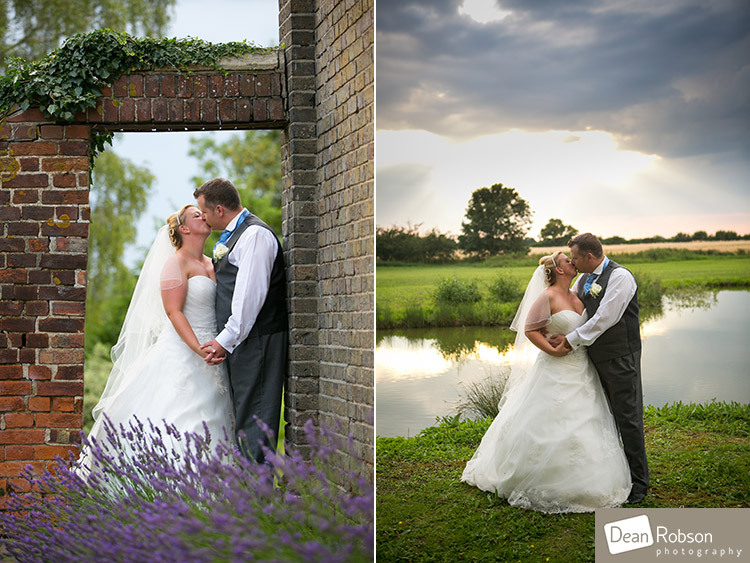 Yesterday I photographed Sally and Steve’s wedding at the Reid Rooms (www.thereidrooms.co.uk) in Margaret Roding near Great Dunmow in Essex where I am a recommended wedding photographer. 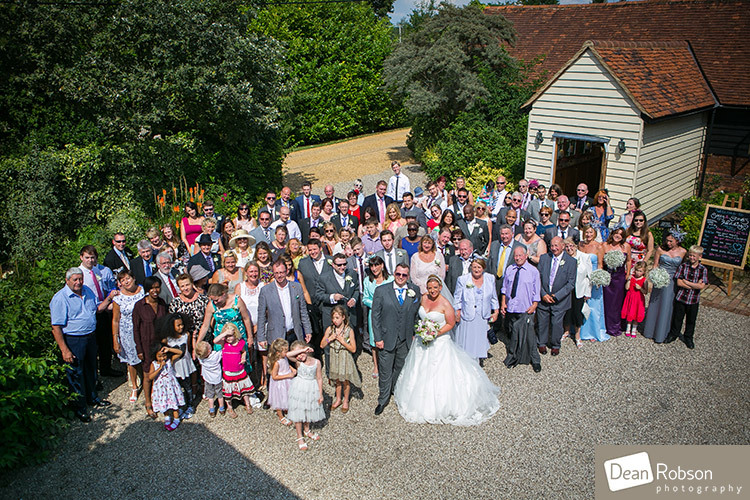 As this summer’s heat wave continues, there was no need for the umbrella’s for this wedding. 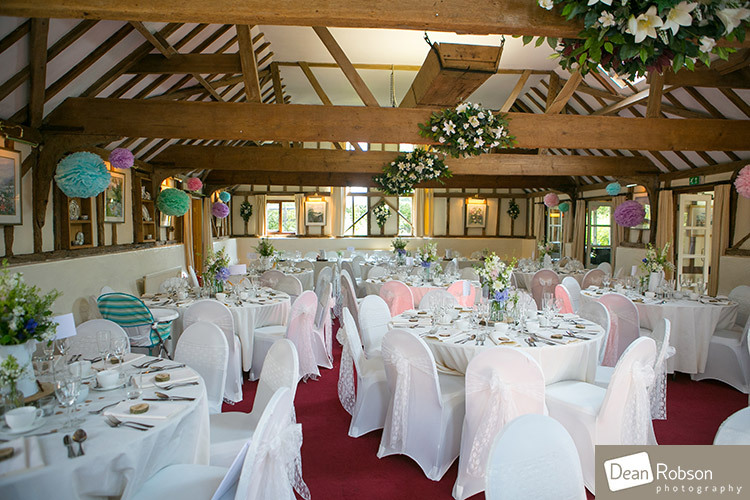 I arrived at the Reid Rooms a couple of hours before the ceremony, where the bridal party were getting ready in the farm house. 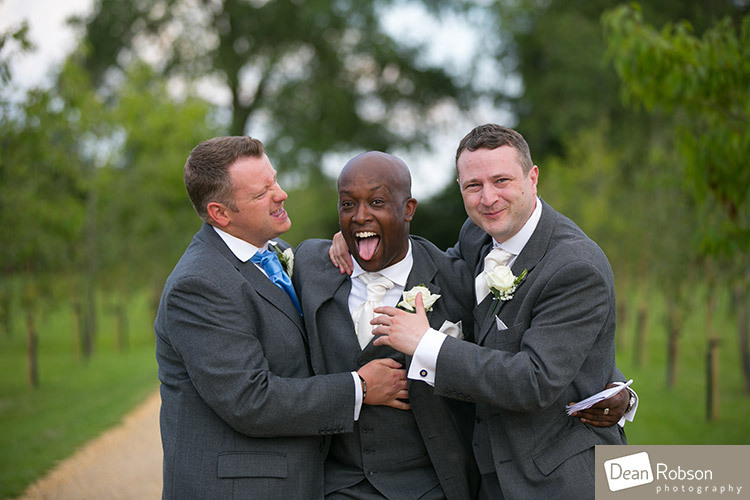 It wasn’t long before the groom and groomsmen arrived. 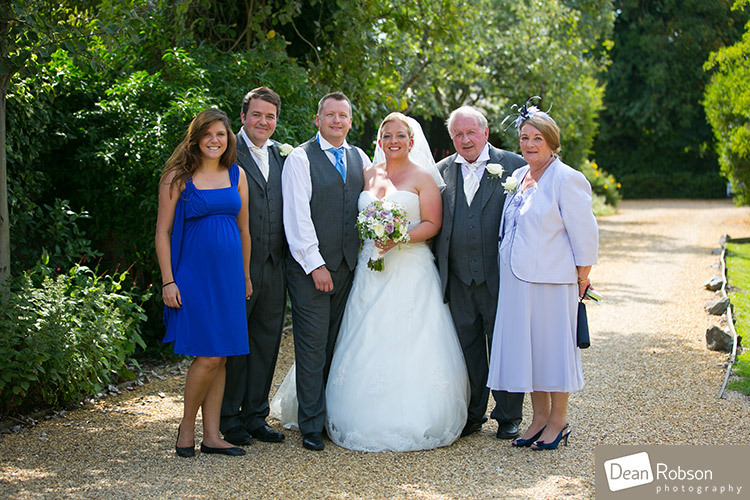 After the ceremony I captured lots of candid moments before taking the family group photographs. 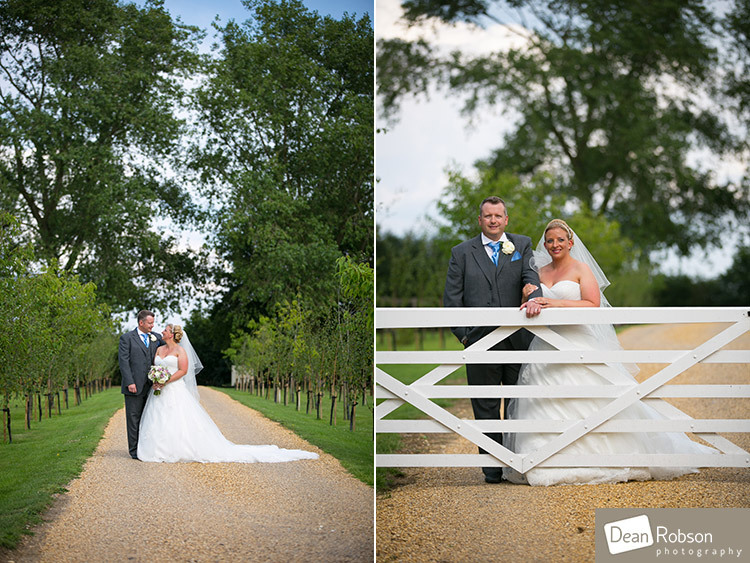 We had our first cloud of the day which actually assisted and made it possible to get some shots up the main driveway without any harsh shadows or squinting. 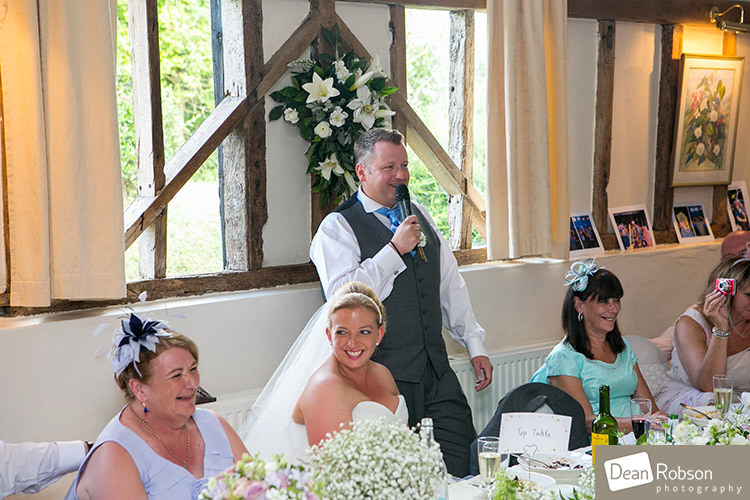 It was then time for the wedding meal followed by the speeches. 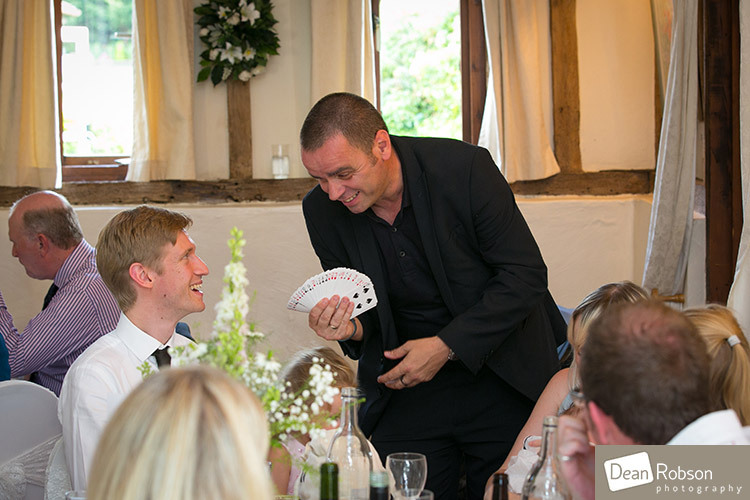 It was also great to see Andy Jamieson (www.andymagicman.co.uk) working his magic. 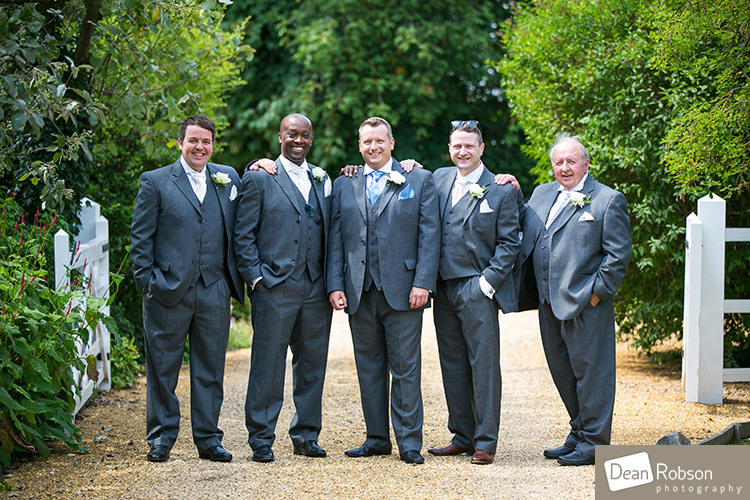 I’ve met Andy a few times and he never disappoints! 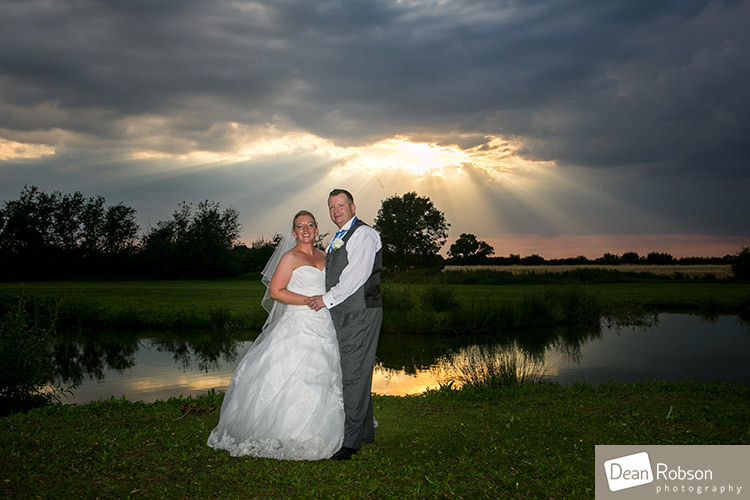 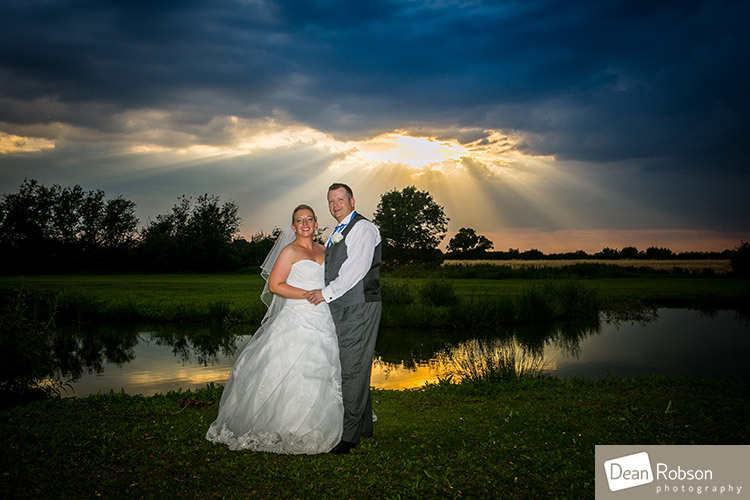 After the speeches I took the couple for some special evening light photographs with a very dramatic sky. 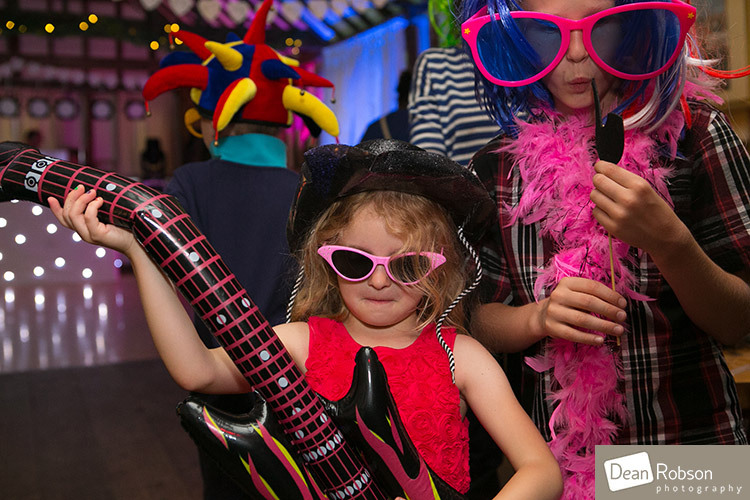 There was also a photo booth provided by The Photographic Lounge (www.amobilestudio.co.uk/photo-booth/). 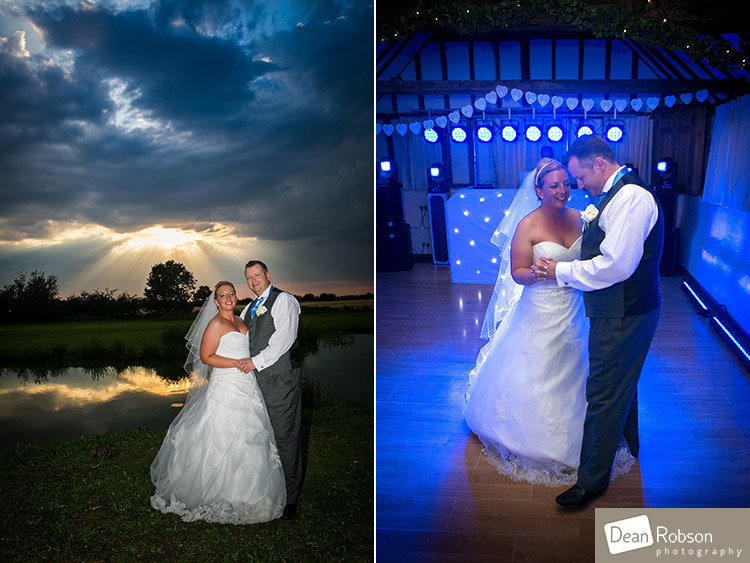 The evenings entertainment was provided by Premier DJ who had some great lighting! 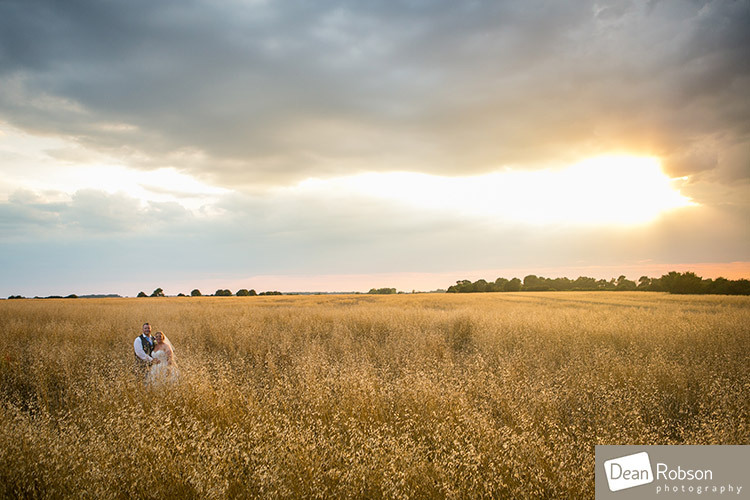 I was very pleased with my sunset style shot. 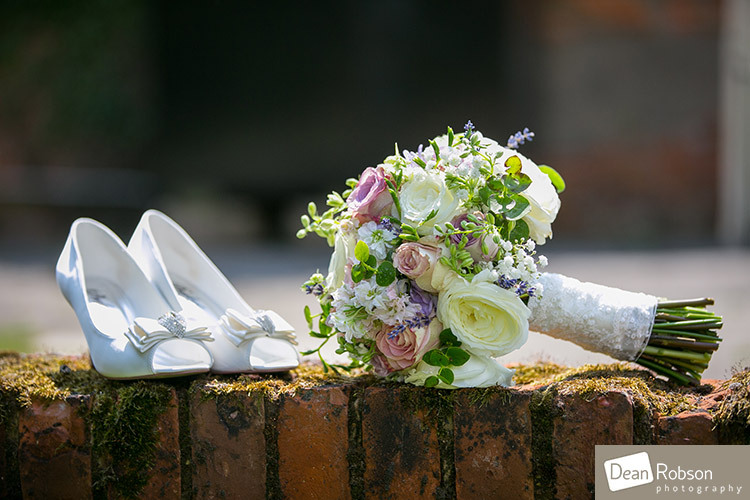 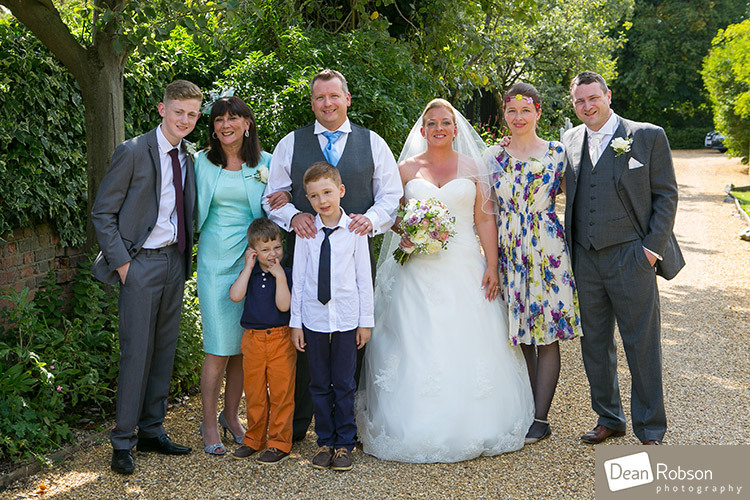 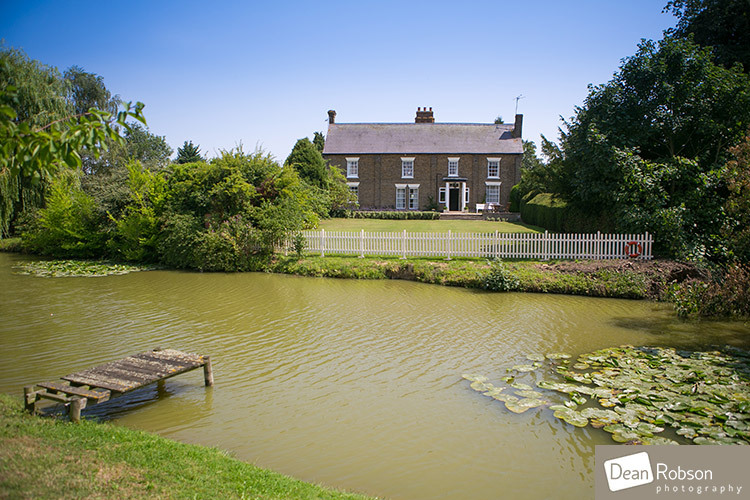 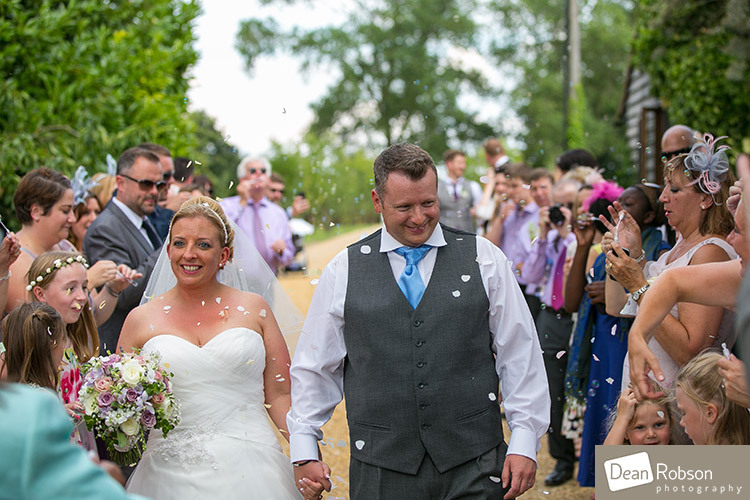 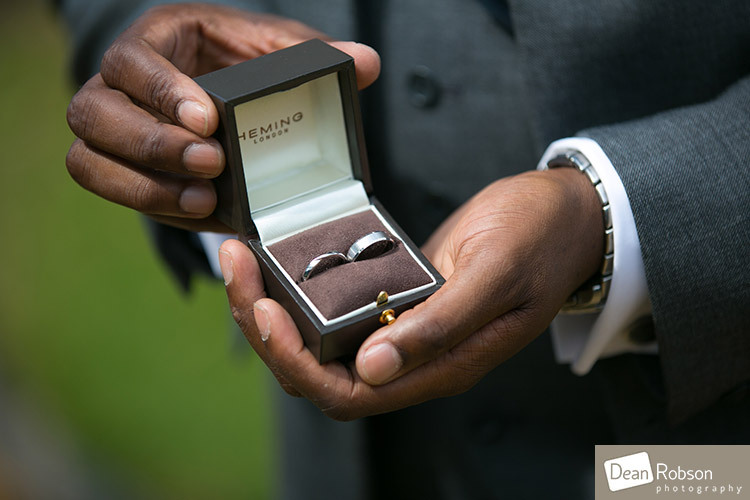 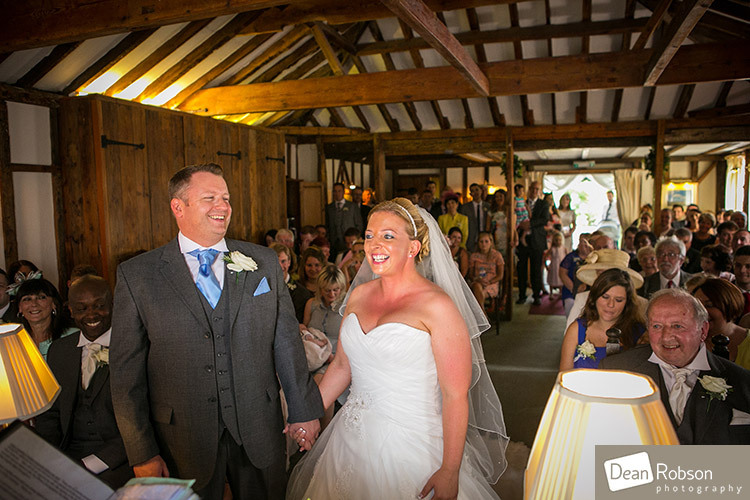 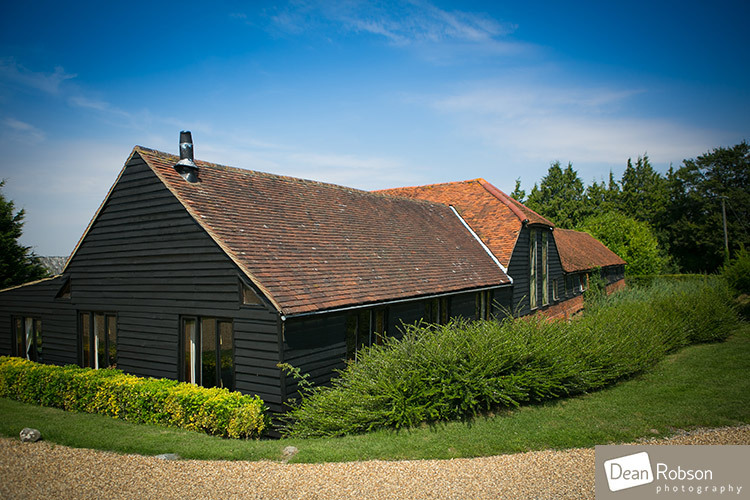 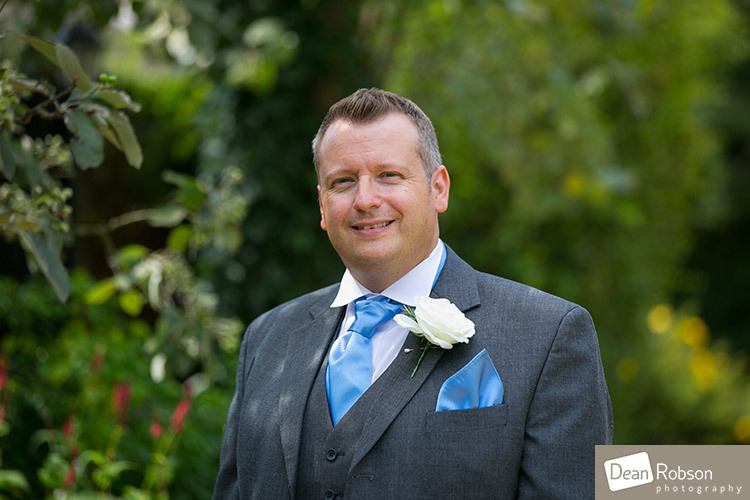 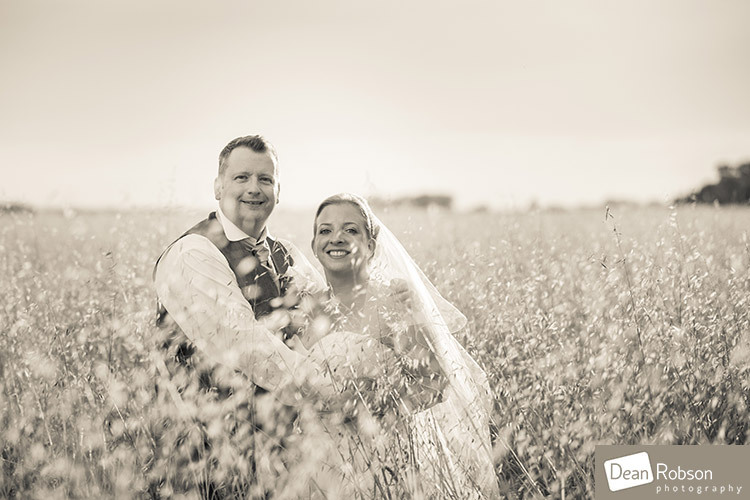 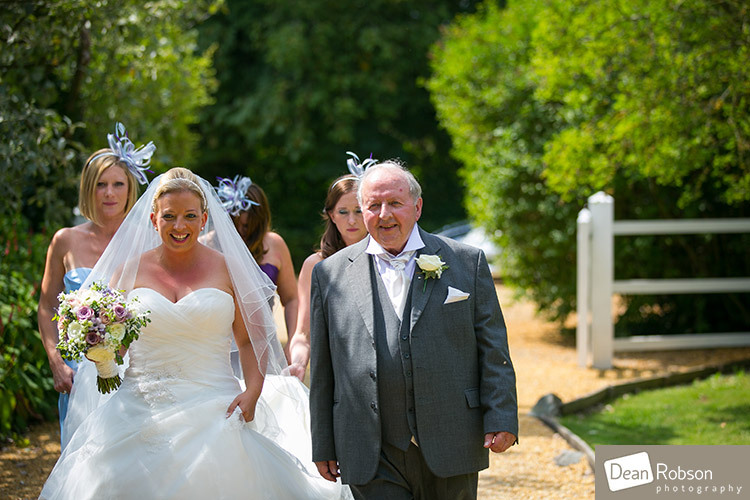 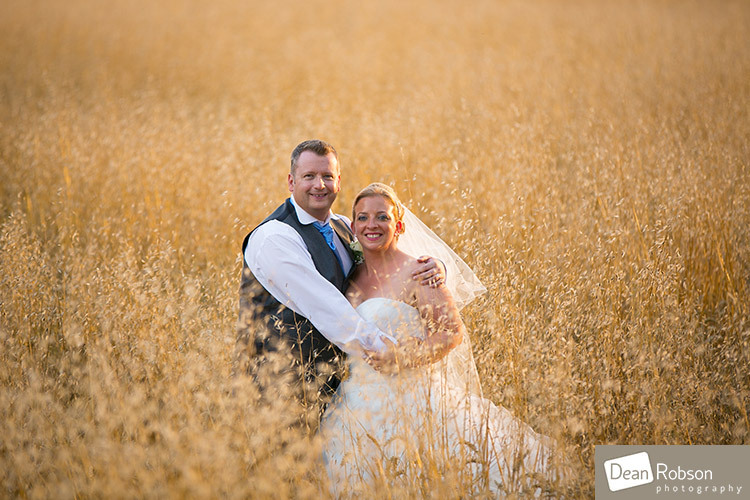 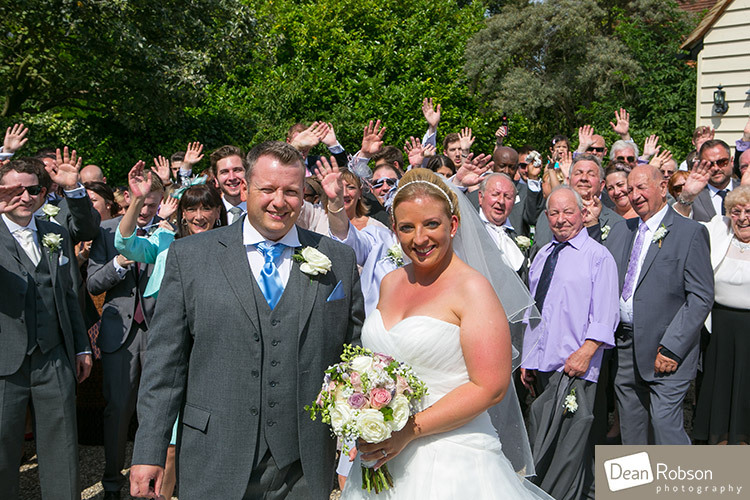 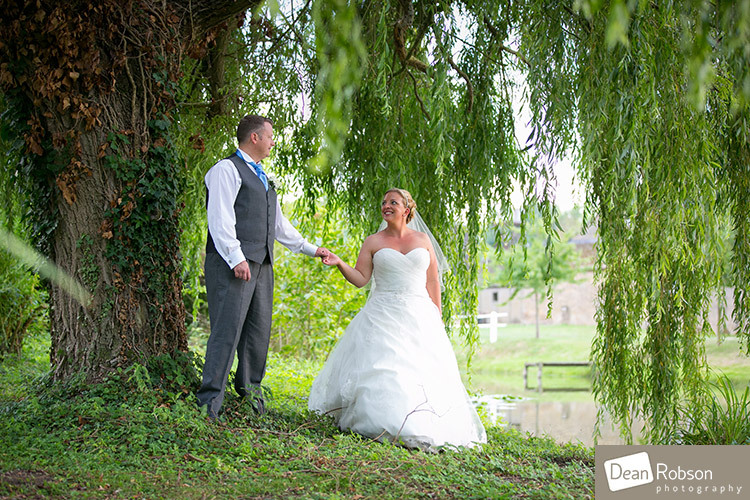 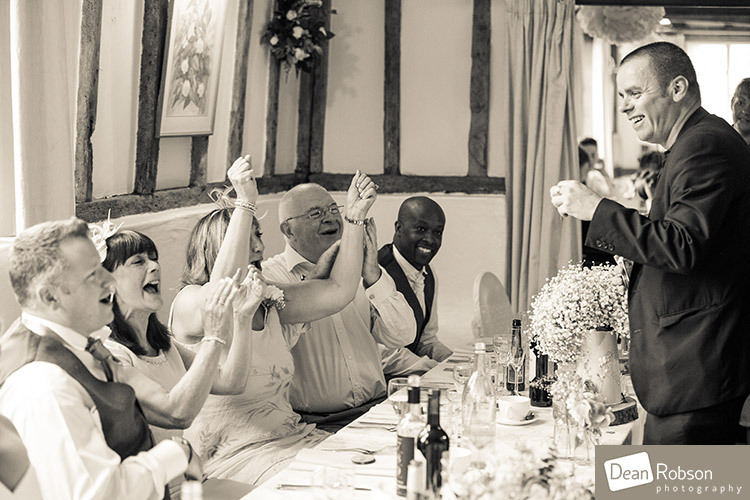 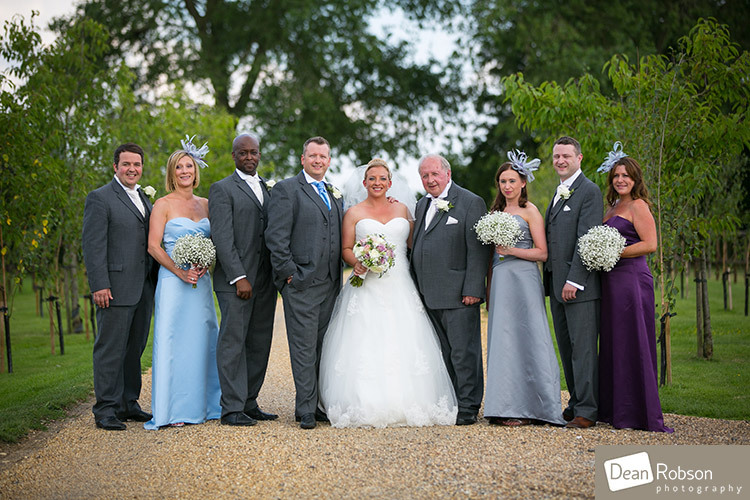 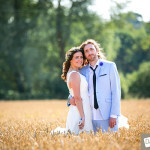 By Dean Robson LBIPP (Blog feature written July 2014) – Qualified and Professional Photographer based in Sawbridgeworth – Reid Rooms Wedding Photography July 2014 by Dean Robson Photography – Hertfordshire and Essex Wedding Photography.